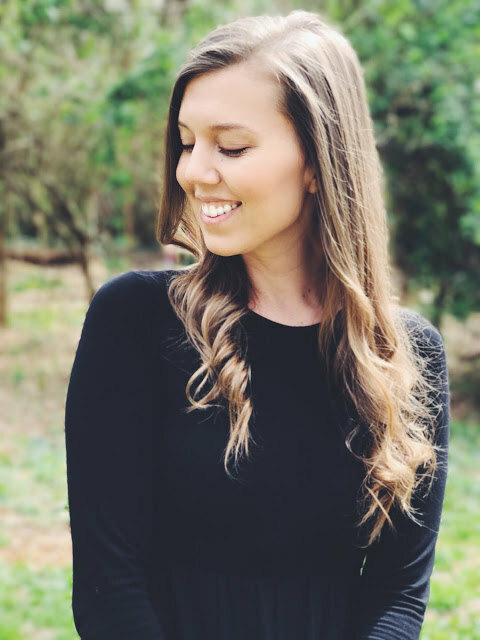 I signed on today to write a post about my reading challenge but, lo and behold, discovered that I was being presented (via online) with The Stylish Blogger Award! I feel utterly bewildered and insanely honored, so a BIG thanks to my readers and kstar over at Books Etc., who felt that ABC was worthy of this award =). Now it's my turn to pass it on to others! 4. Contact those bloggers and tell them about the award! 1. I was born and raised in Georgia and, as a result, I love sweet tea with a passion that borders on obsession. 2. I am 5'10" and I love to wear heels. Thank God my husband is 6'2". 3. I am Scottish, Irish, Dutch, German, English, African American, and Cherokee Indian (The European and African American go back to my great-great-great-grandparents in the late 1800s...not sure how far back the Cherokee Indian is, but my grandmother has beautiful skin and chesnut hair, so probably not too far). 4. I like to talk, as you can see. in high school, popping and locking, and my best friend said "Ew! How did you just do that?" 6. If I could go back and re-live college, I totally would. 7. I would like to serve on missions in Kenya. You see how I did that? I got away with some extra tidbits in there simply by adding extraneous detail. My college professor, Peter Christopher (R.I.P. ), would tell me I need to use my "laser vision", and leave out the unnecessary parts...but I can't help but feel that you need to know a little background information! Am I a failure for breaking the rules? It's only been in the last few months that I've ventured out beyond my few favorite blogs and started to read others, so I'm a little lacking here. 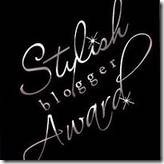 Quite a few of the blogs I would have chosen have already been awarded the honor of The Stylish Blogger, and I do not want to repeat and/or take away from the person who first chose said blog(s). Forgive me? Let me say again how wonderful it is to be chosen for this award and thank you all for your loyal readership =). Tomorrow I'll get back to writing about books, but, for now, I'm going to enjoy this. Congrats! I definitely don't about enough blogs to nominate enough people.